Research shows that employee turnover costs companies big money every year – as much as 25% to 200% of an employee’s annual compensation, depending on the industry. Add in lost training expenses, the impact a dissatisfied employee has on other employees, and lost productivity, and you are talking serious money. In addition to this, research has shown conclusively that employee satisfaction has a direct relationship to customer satisfaction and loyalty, and thereby to profitability. Using employee satisfaction surveys help in finding where the company needs to focus to increase revenue. Employee satisfaction surveys with Infosurv Research are economical, fast, and flexible, yet will generate results that are worth many times your small investment. Whether you need an employee satisfaction survey designed from scratch, or have an existing survey that needs to be administered, Infosurv Research takes extraordinary measures to ensure validity, reliability and bias reduction. 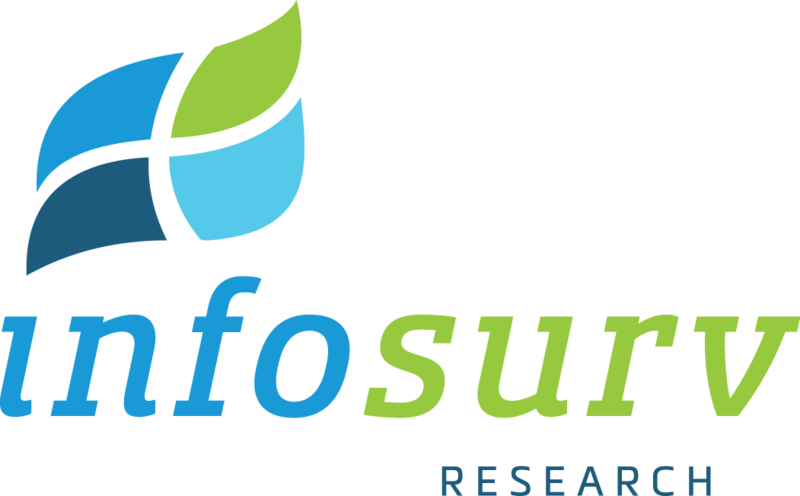 Infosurv Research ensures your project yields relevant, sound, and valid conclusions while obtaining information that will drive your business forward. While the Society of Human Resources Management reported in 2013 that employee satisfaction remained stable at 81%, there are storms on the horizon. Salary changes, global competition, and changing benefits packages, will all have an impact on employee satisfaction. Savvy managers will use employee satisfaction surveys as a way to navigate these challenges in keeping with their employees’ desires and needs.